Signum® by Sartorius is the latest in a long line of market leading weighing technology. 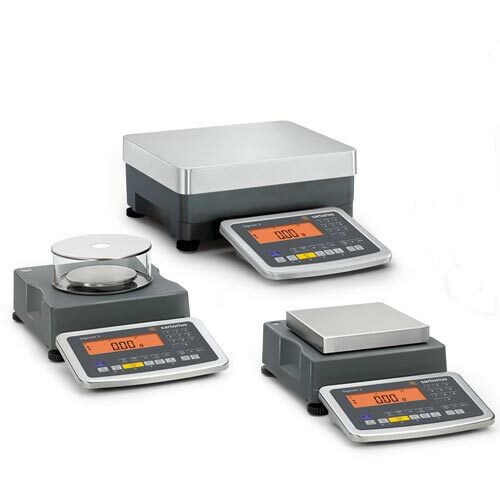 It combines the high precision and accuracy of a laboratory balance with the rugged robustness and longevity of an industrial scale. With simplicity of use at the fore front of its design Signum® provides intuitive controllers ensuring that no matter how complicated the procedure Signum® not only makes it easy but minimizes the risk for inputting error. 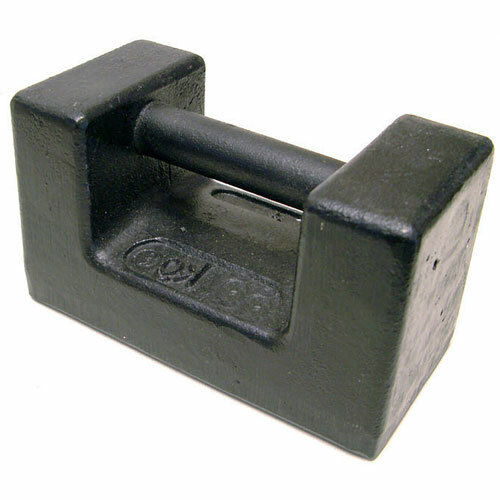 Built in calibration weights help to maintain its accuracy and an internal product memory allows large amounts of data to be stored on the machine. To fit seamlessly into your existing infrastructure Signum® is equipped with a wide range of connectivity options such as Ethernet, Profibus DP, PS2, RS232, RS422 and RS485. To further facilitate its easy integration into any process Signum® is built with an optional IP65 housing and is approved for use in ATEX zones 2/22. Any application utilizing weighing technology can be a potentially damaging environment to the accuracy of the equipment. To combat this fully Signum® is built to withstand massive over loads (up to 300 kg) and to be resilient to large side shocks and lateral vibrations.